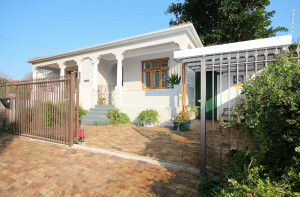 Secure, in small cul-de-sac in Little Chelsea, a stone throw away from Chelsea Village is this attractive and well kept semi, just a few minutes walk to the popular restaurants, coffee shops, interior decor shops and the park to walk your dog. It is also close enough to Constantia shopping Centre to do your usual visits there. 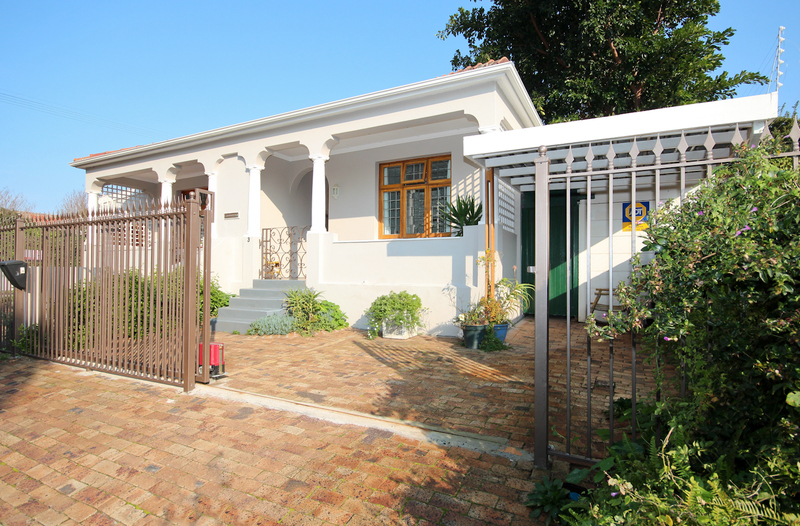 For more information about this sold Wynberg property follow the link.